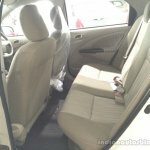 Dual front airbags are standard across the range. 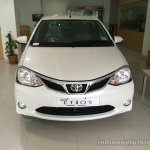 Earlier this month, Toyota Kirloskar Motor (TKM) launched mildly updated versions of its entry-level models, the Etios and Etios Liva. 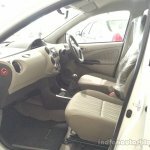 Since then, dealerships have received the stock of the new models. 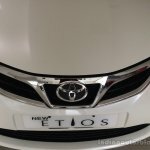 The grille is the single defining cosmetic change on the new Etios twins. 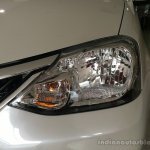 Cosmetic revisions extend to a new 'tooth-shaped' grille (the top-end Etios sedan gets a chrome grille), new seat fabrics and a new finish for the door armrests. 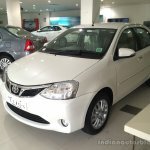 The Etios sedan received a new color called 'Pearl White'. 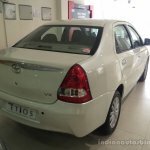 Feature wise, the top-end variants come with reverse parking sensors, a larger LCD for the instrument cluster, chrome door handles, rear speakers and electrically adjustable wing mirrors. 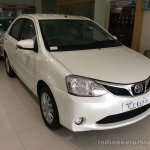 While these updates may be considered minor, the appreciated change is that TKM is offering dual front airbags as a standard feature across the Etios range (which also includes the Etios Cross). 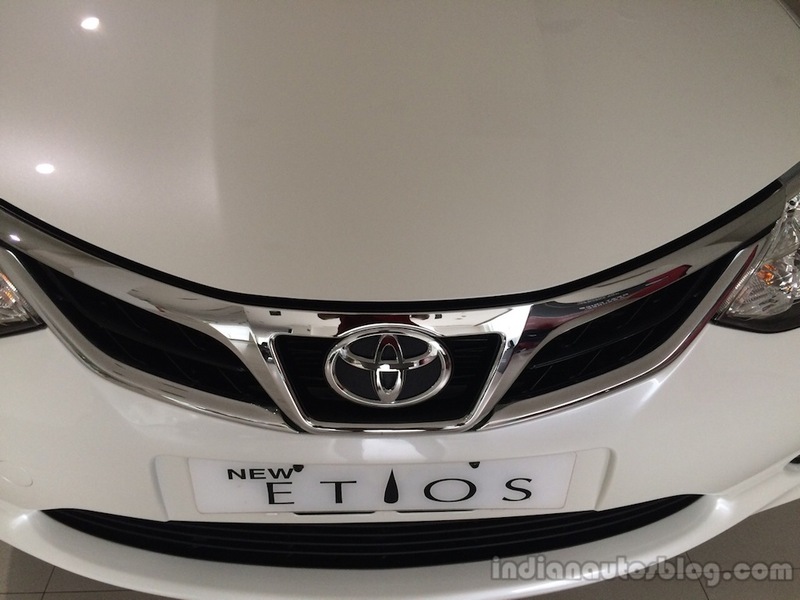 The top-end Etios sedan gets a chrome grille. 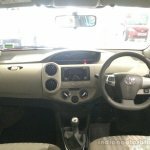 The new Etios Liva petrol is priced between INR 4.76 to INR 6.57 lakhs, and is powered by a 1.2-liter four-cylinder engine making 80 PS (78.87 bhp) and 104 Nm of torque. 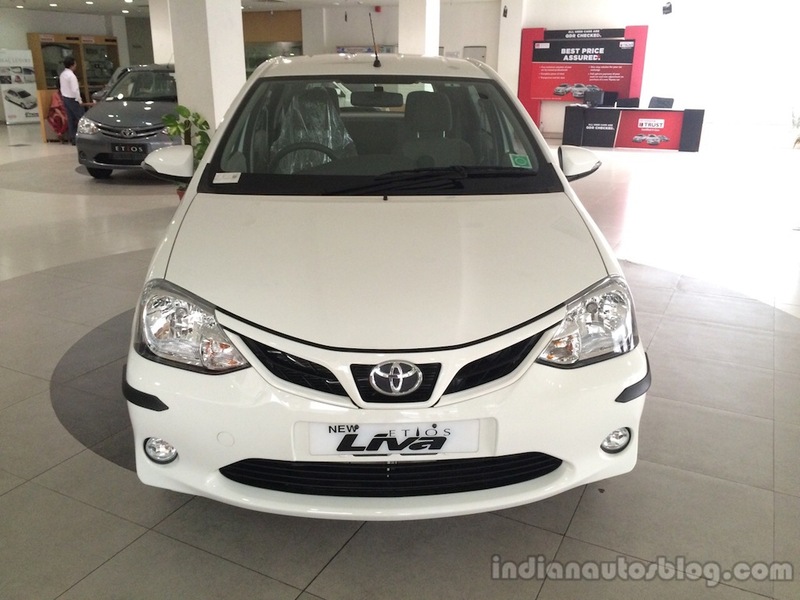 The 1.5-liter petrol engine has been discontinued on the new Liva. 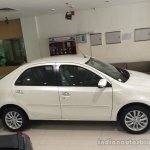 The diesel Liva, which ranges from INR 5.94 to INR 6.95 lakhs relies on a 1.4-liter four-cylinder engine to make 68 PS (67.04 bhp) and 170 Nm of torque. 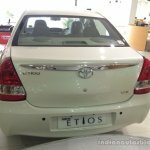 The petrol variants of the Etios sedan are available between INR 5.74 - INR 7.06 lakhs, and get a 1.5-liter petrol good for 90 PS (88.73 bhp) and 132 Nm of torque. 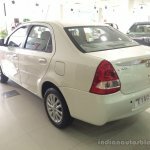 The diesel Etios sedan is powered by the same 1.4-liter engine as the Liva, and is priced between INR 6.84 to INR 8.16 lakhs.